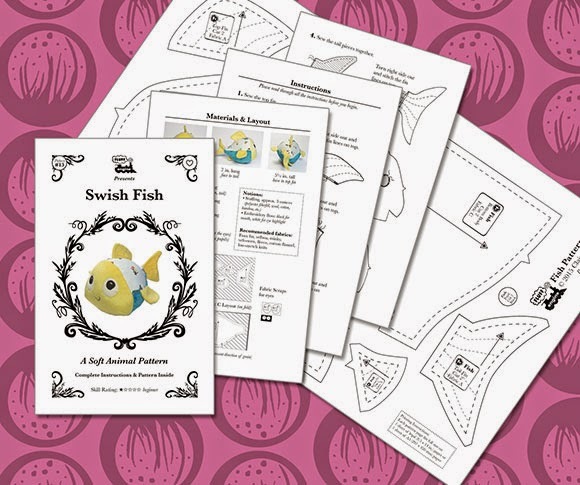 I just finished the instructions for my newest pattern: Swish Fish! This is a sweet and cuddly little fish that can be in all sorts of fun color combinations. I rated this pattern as beginner as it doesn't have too many pieces or complicated sewing. 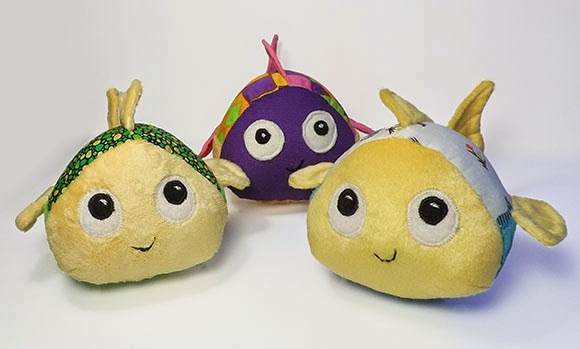 In no time you can make a whole school of cuddly, plush toy fish. You can purchase the pattern digitally in the store. I've also have some ready-made fish toys in my etsy shop.